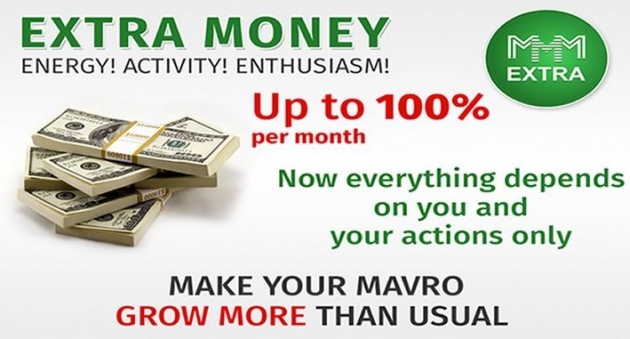 The participants of the MMM EXTRA program have 0.6% accrued to their MAVROs growth every day if they don’t do any tasks. Therefore, participants who don’t accomplish any task will get 20% per month. Every day each participant is offered one or several task to do. If all tasks have been completed the participant gets up to 2.66% additionally to 0.6%. In that way, the participant who completes all tasks gets up to 3.33% per day to his/her MAVROs growth instead of 0.6%. Therefore, participants who accomplish tasks on the daily basis get MAVROs growth of 100% per month. The participants of the program get their interest accrued every day. If the participants don’t accomplish tasks they won’t be credited with additional interests up to 2.66% - everything is extremely transparent. Those members of the community who decide to participate in the programme and don’t do any task during a month for a certain reason will get 20%. 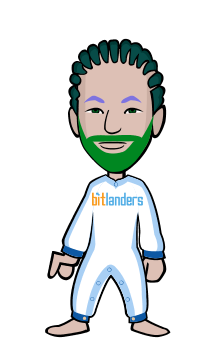 Those who complete the tasks will get their additional interests accrued every day. And so on up to 100% per month.